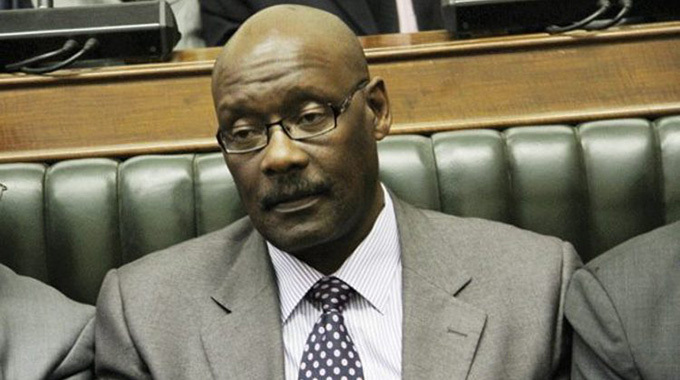 Former Health and Child Care Minister David Parirenyatwa brought new ways of tendering medicine and there was a positive response from the board because procurement of medicine and distribution was being addressed, the court heard yesterday. Parirenyatwa is facing charges of criminal abuse of office emanating from the orders he gave to the pharmaceutical company’s board. He is being accused of ordering National Pharmaceutical Company (NatPharm) board chairman Dr George Washaya to terminate Ms Flora Nancy Sifeku’s contract as managing director of the company on the basis that he required her services at the ministry. He also directed Dr Washaya to appoint Newman Madzikwa as acting managing director of NatPharm with effect from June 1, 2018. The board complied with the directive, resulting in Ms Sifeku and Mr Madzikwa both being given six-month contracts with effect from June to November 30, 2018. During cross examination by Advocate Deepak Mehter, State witness Dr Washaya said Parirenyatwa initiated for the floating of tenders in India for medicine to be bought in bulk and approached listed companies, as NatPharm negotiated for procurement of medicine quickly. Dr Washaya told the court that Parirenyatwa was right by ending Sikefu’s contract as her time to retire had already lapsed since she had reached the age of 65.